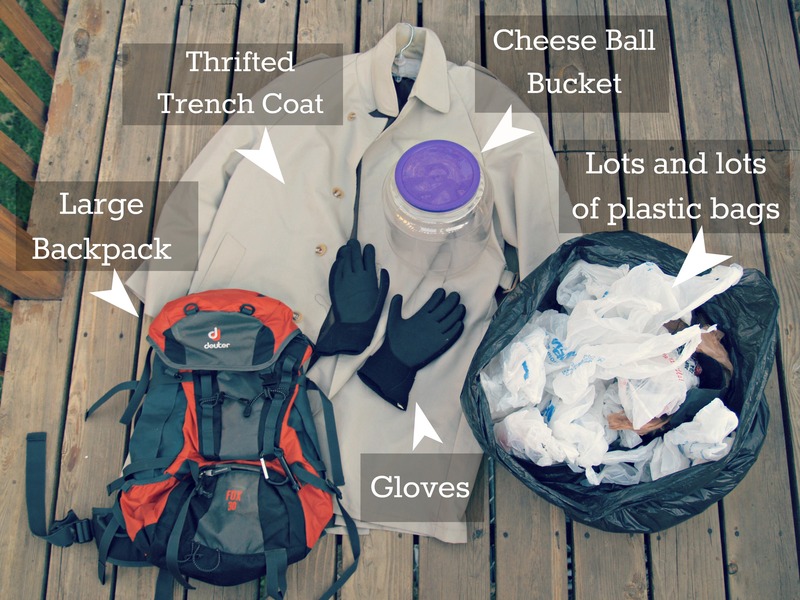 Are you a costume and/or prop maker extraordinaire? 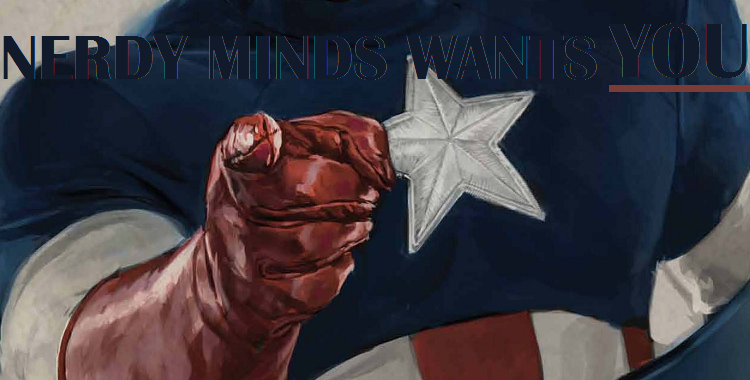 Maybe you pour weeks and months worth of blood, sweat, and tears (all likely literally) into cosplay… Maybe you discovered how to make one really awesome prop by way of crazy random happenstance… or maybe you have the ability to transform anyone’s face into anyone else’s by way of latex or makeup application? 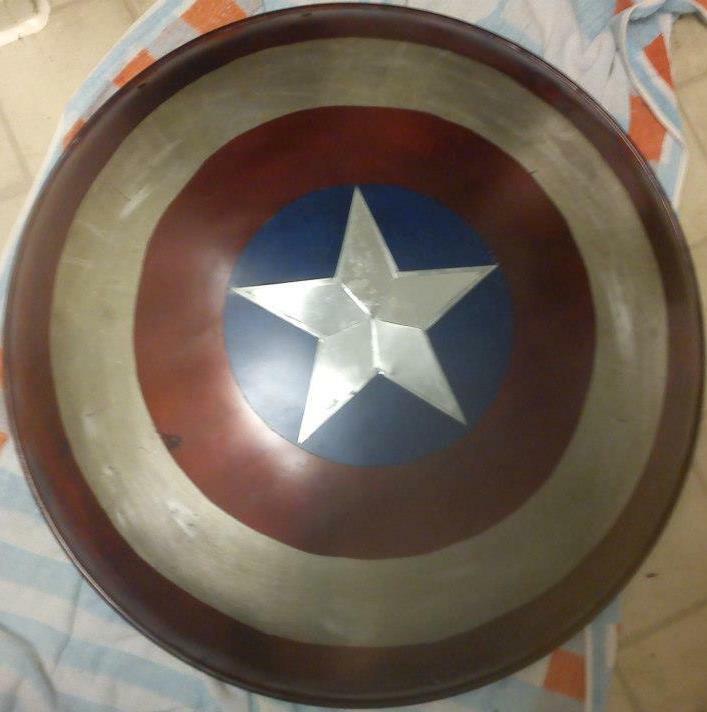 Cap’s shield created by the creator of Nerdy Minds. Look for a future tutorial on this! Voilà! A masterpiece! Err, sorta. We’re aiming to publish a variety of tutorials at different difficulty levels and “wow factors” in these weeks preceding Halloween (and beyond). We’re looking for, “Holy cosplay, Batman! You look like you jumped straight out of the TV!”, but we’re also looking for, “Holy resourceful creativity, Batman! I can’t believe you made that in only half an hour!”, and everything in-between! 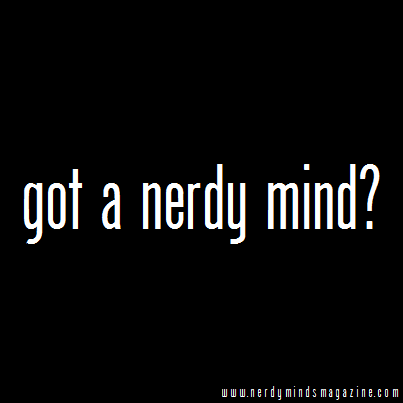 Submit your ideas (and samples of your masterpieces) to be considered for a guest or regular contributor role at Nerdy Minds Magazine! Have something we haven’t mentioned here? Submit. Submit. Submit.